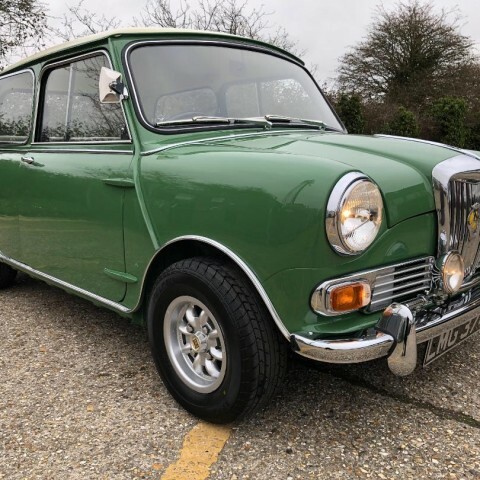 On the next pages are details about us and the Classic Minis we currently have on offer. 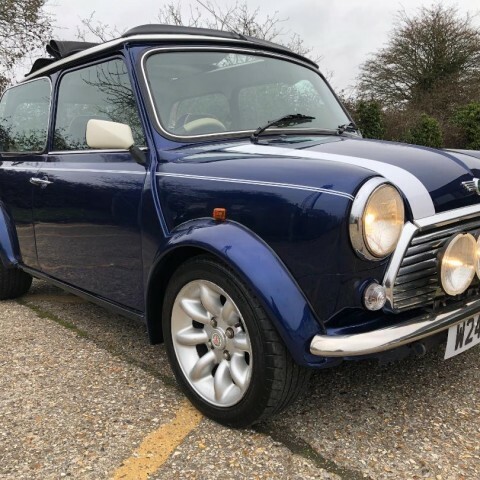 All of our Classic Minis are carefully selected, most have a full MOT and are all serviced, electrically checked and finally pre delivery checked prior to you starting your Classic Mini adventure. 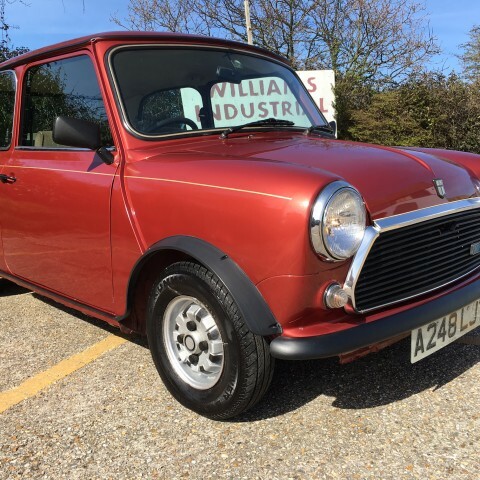 We pride ourselves on offering Quality Minis at sensible prices. 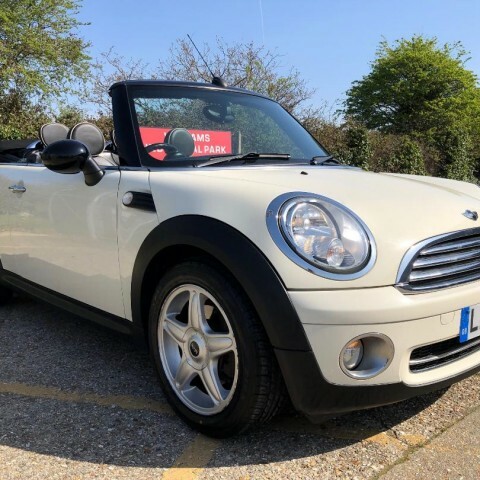 We don't feel the need to overprice these cars, this much fun should be available to everyone! We have many years of experience with these little gems and our enthusiasm is put into every single one. People return for more of our good service. Classic Minis are well known for being cheap to insure and if you are a certain age you can also qualify for Classic car insurance, not only that, but these cars are appreciating in value all the time, coupled with being very economical to run and you end up with a very savvy package of fun economical motoring, in many ways these cars are more relevant today than ever. 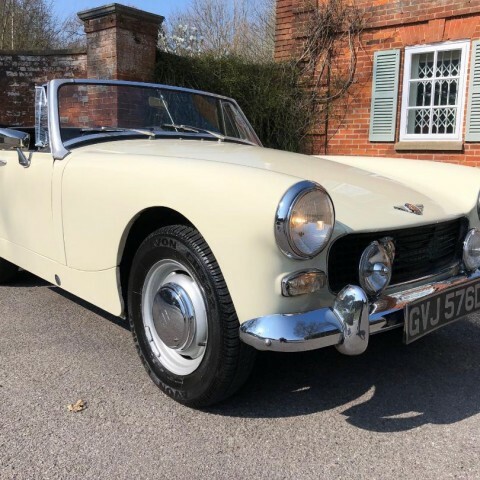 Our stock does change quickly and we like to offer a variety on the theme but if you cant see what you are after contact us with your requirements. 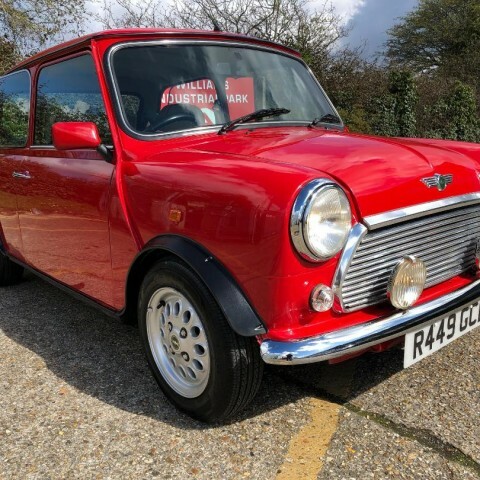 We are more than happy to try and source a Classic Mini for you. Stay up to date with all our latest finds.